Gutter Street Nights As winter becomes a distant memory and spring is upon us, join us as we dream of a long balmy summer ahead. 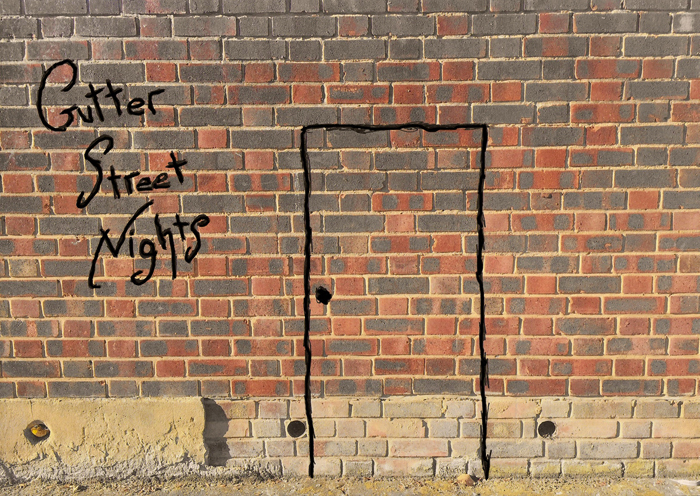 Gutter Street invites you to come and see poems, songs and speeches from professional performers and first timers alike under our theme of the month; Summer Haze. Take part in our pub quiz and if you fancy it, pick up the mic yourself. We’ll see you there.